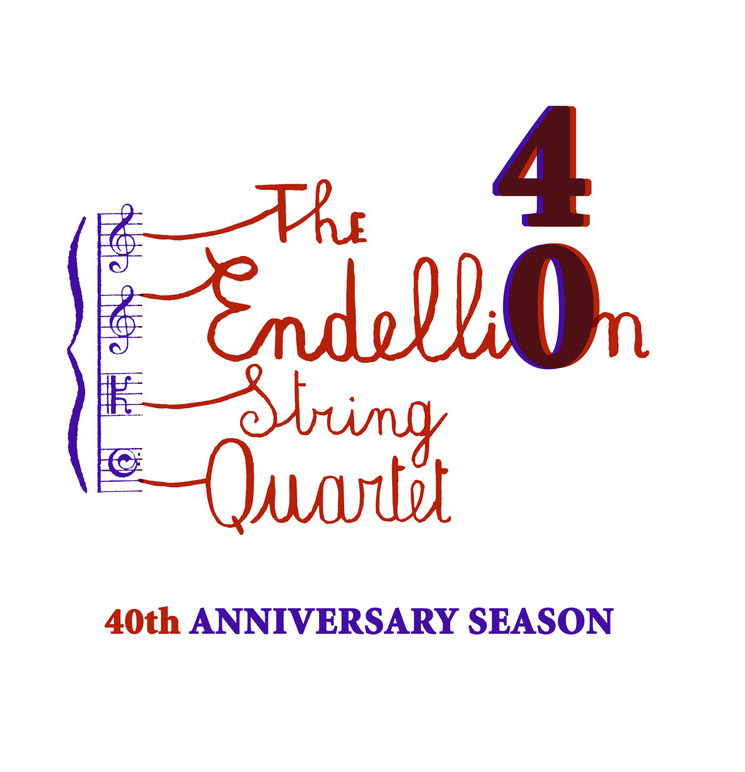 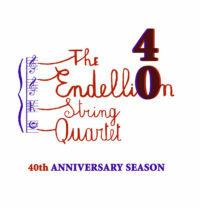 The Endellions are marking their fortieth year by commissioning Sally Beamish, Prach Boondiskulchok, Jonathan Dove and Giles Swayne each to write a short piece for string quartet. 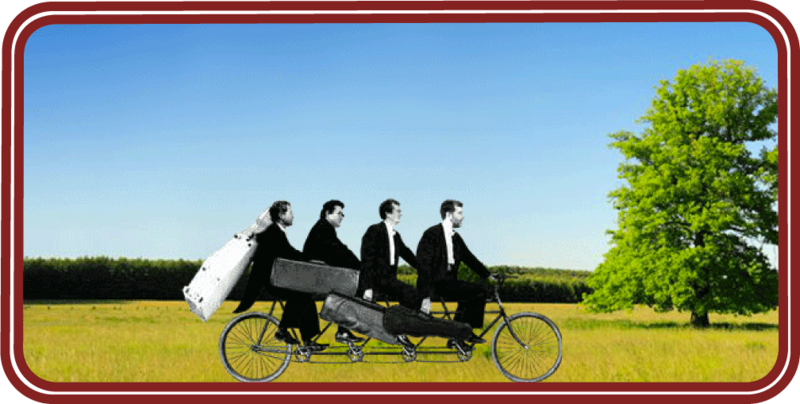 The Endellions are delighted that Lark Music are generously continuing to sponsor our series in Wigmore Hall and Cambridge and we much appreciate our fruitful, ongoing relationship with them. 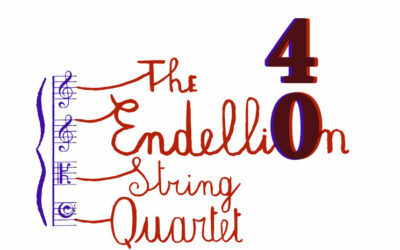 They are also co-commissioning our four composers writing us short pieces.